So as I begin to type this, it is 5am Saturday and we are sitting in the Rome airport awaiting our flight to Madrid. 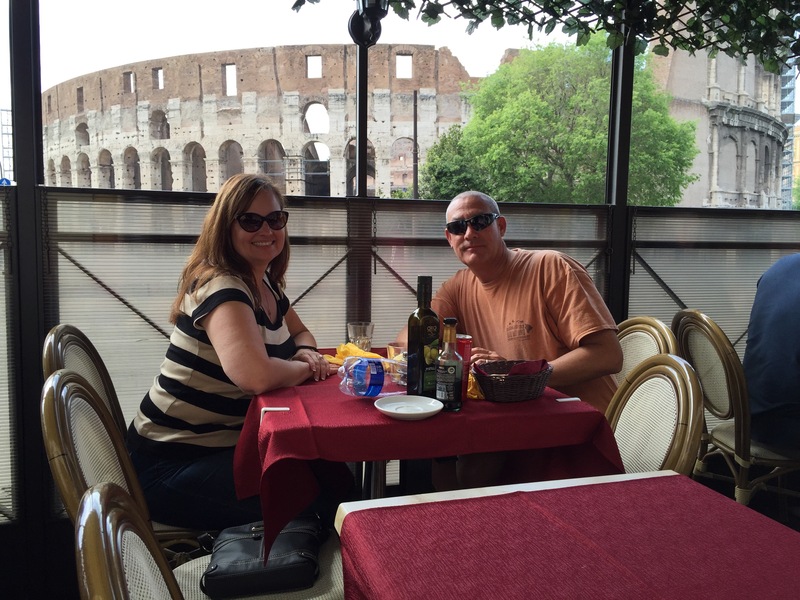 It’s been a good week in Rome but we are ready to move on and see a new country. We have been up since 1:30am, after getting some 2 hours of sleep. 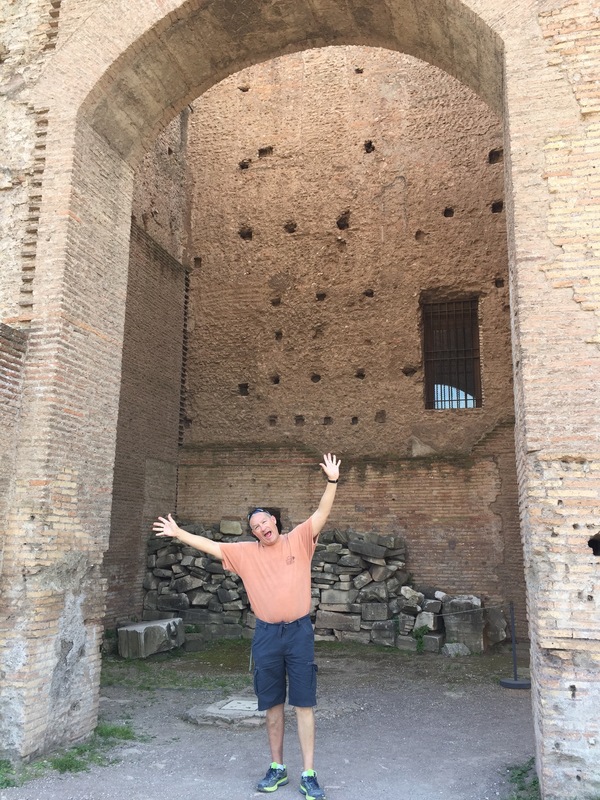 We spent yesterday (Saturday) around the Coliseum, Palatine Hill, Roman Forums, and the Maritine Prison. 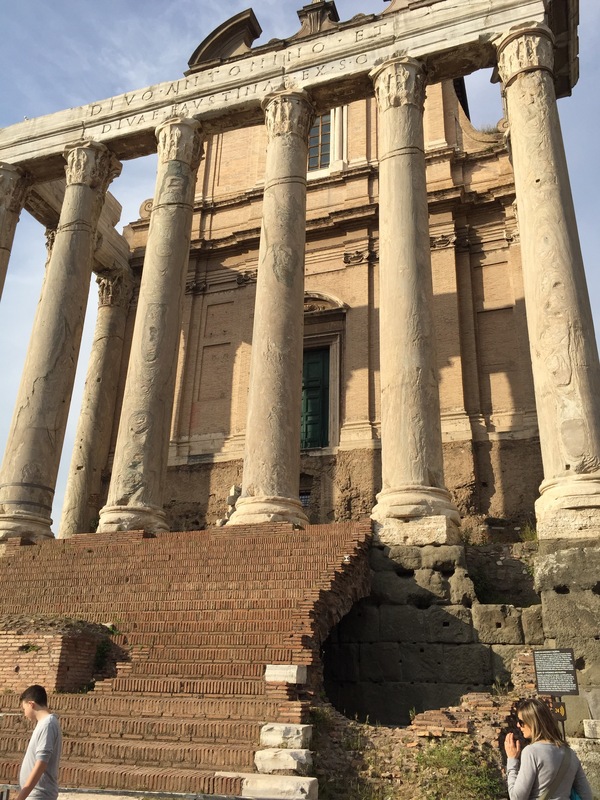 It was remarkable to see the ruins and the history that this city provides, not only for the history books, but for the history of Christian faith. There are no words for being four feet away from a small pool of water that Peter used in his cell to baptize his jailers after converting them. 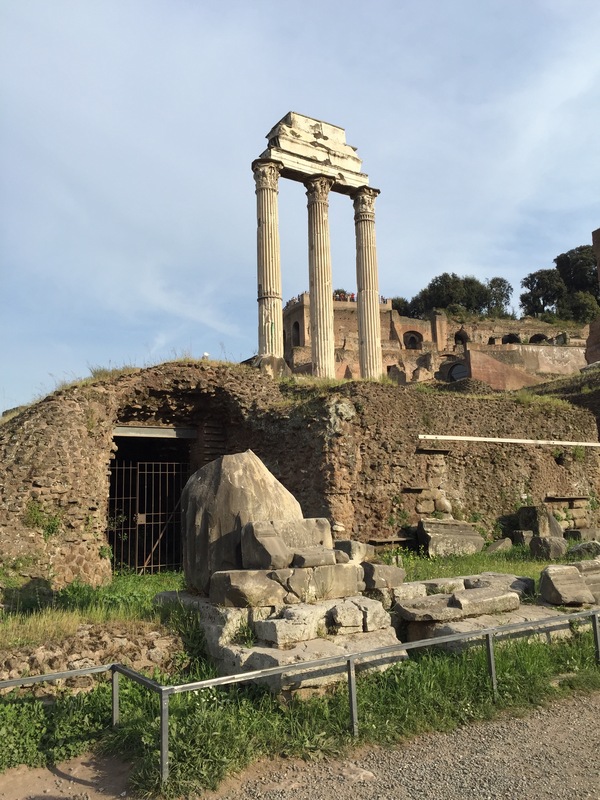 The ancient Roman ruins are spectacular and go on and on (and on). We walked close to 8 miles yesterday, mostly in and around ruins. We’re sitting in the Munich airport waiting for our connecting flight. We both nod off too often and are ready to board the plane in another 90 minutes and fall asleep. We have arrived to a very rainy Madrid! They assure us plenty of sunshine is headed our way so we will just enjoy a rainy afternoon and early bedtime to make up for the “all nighter” we pulled to get here. We are too old and need our sleep! 18 hours after beginning this, we are in bed in our fantastic Airbnb apartment. We are embarrassed of our limited Spanish skills and have vowed to take a language course together. Soon. 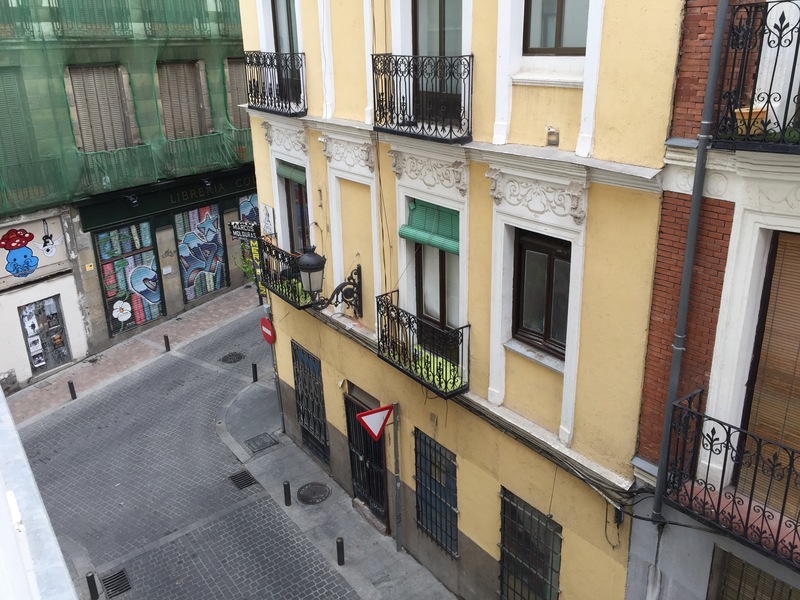 The view outside our Madrid apartment. Truly this was the best Airbnb find ever! Don’t you just “feel” the Bible in your bones when you look at these historic and Christian sites? I just felt in awe. so moved, when we have been privileged to see such things.